NASHVILLE – CMT today announced the nominations and hosts for the “2018 CMT Music Awards,” premiering on Wednesday, June 6 at 8pm ET/PT. In celebration of blended-genre collaborations dominating all formats, this year’s nominations feature the most eclectic and diverse list to date, spanning the worlds of pop, hip-hop, Americana and R&B. Each winner is selected by the fans with voting open now at CMT.com. For the first-time ever, the highly-coveted “Video of the Year” category features pop artists, as Justin Timberlake’s soul searching “Say Something,” featuring Chris Stapleton, and Bebe Rexha’s head-bopper hit “Meant To Be,” with Florida Georgia Line are added into the mix, along with videos from Blake Shelton, Brett Young, Brothers Osborne, Carrie Underwood featuring Ludacris, Dan + Shay, Jason Aldean, Kane Brown featuring Lauren Alaina, Kelsea Ballerini, Luke Combs, and Thomas Rhett. The top five “Video of the Year” nominees will be announced the morning of the show and fans will be able to vote all day and throughout the show on Twitter. Country superstar Carrie Underwood, who holds the title of most “CMT Music Awards” wins with 17, looks to add to her trophy case and defend her crown against superstars Florida Georgia Line and Jason Aldean, who are tied with Underwood for the most nominations with four each. 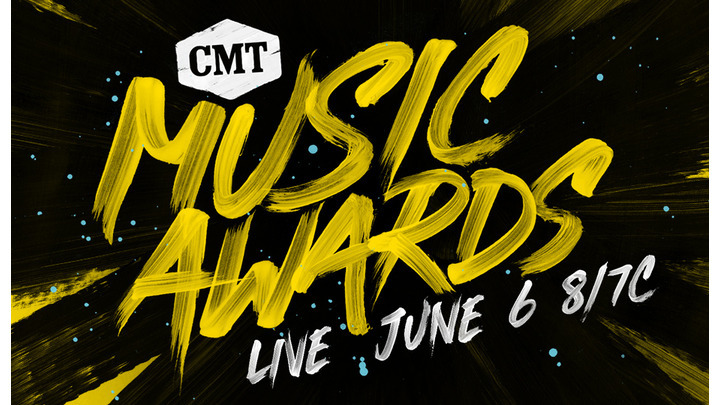 Other artists with multiple nominations include “2018 CMT Music Awards” hosts Little Big Town (3), Chris Stapleton (3), Lauren Alaina (3), Thomas Rhett (3), Bebe Rexha (2), Blake Shelton (2), Brothers Osborne (2), Carly Pearce (2), Dan + Shay (2), Danielle Bradbery(2), Justin Timberlake (2), Kane Brown (2), Keith Urban (2), Kelsea Ballerini (2), Lady Antebellum (2), LANco (2), Ludacris (2) and Maren Morris (2). Best video of the year; awarded to the artist (male, female, group/duo or collaboration). Final nominees announced the morning of the show, with final voting held on social media during the live telecast.